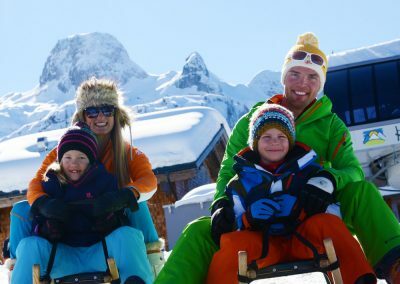 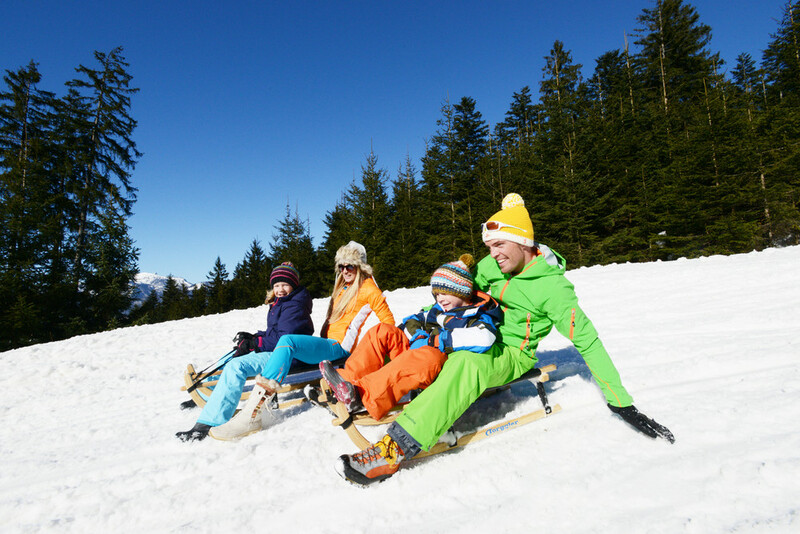 Toboggan fun without a stop in a cozy hut…no way! 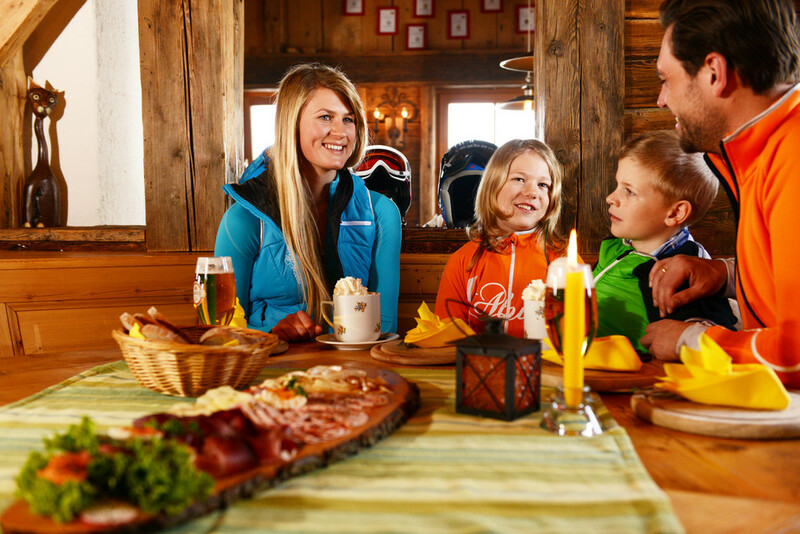 The skiarea Karkogel in Abtenau offers special tickets for sports and culinary delights. ** ticket valid day and night! 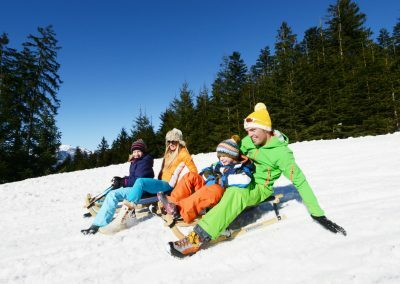 *** (valid from 06.00 to 09.00 pm) tobogganing as often as you want! 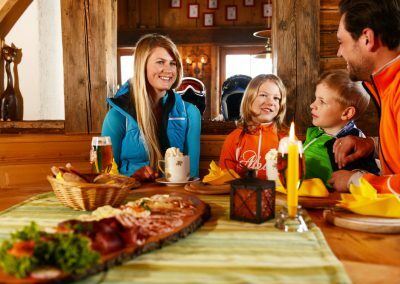 ** valid for day and night!